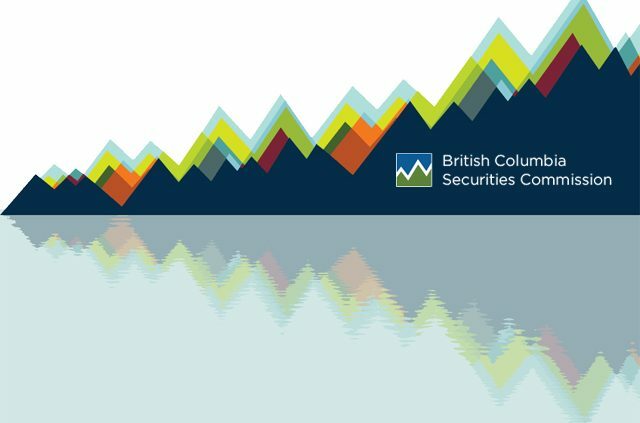 The British Columbia Securities Commission (BCSC) today released an online survey, published a new tech industry webpage, and announced a dedicated Tech Team as a part of its ongoing outreach aimed at BC fintech and tech companies as well as other stakeholders active in these sectors. 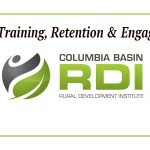 The BCSC invites anyone involved in the BC Tech industry to complete the survey. We are interested in hearing from all those willing to contribute their ideas and experience in an effort to learn more about this dynamic sector. The survey will be open until February 21, 2017. The BCSC will use information gathered from the survey and its ongoing outreach work to determine next steps. Fintech is growing in British Columbia and together with the broader tech sector is developing innovative approaches to delivering financial and other services. The online survey and new webpage build on the work the BCSC has been doing to support emerging investment advisory services, crowdfunding platforms, and online marketplace lenders. Currently, the BCSC has registered 10 robo-advisory firms, exempted seven firms from registration as crowdfunding portals, and registered a further nine portals as exempt market dealers. The BCSC also works with other Canadian securities regulators to support fintech industry growth by facilitating timely and harmonized reviews of registration and exemptive relief applications. Those interested in taking the survey will find it on the new tech industry page, which consolidates guidance and resources the BCSC has produced over the years, and provides contact information for BCSC’s Tech Team. 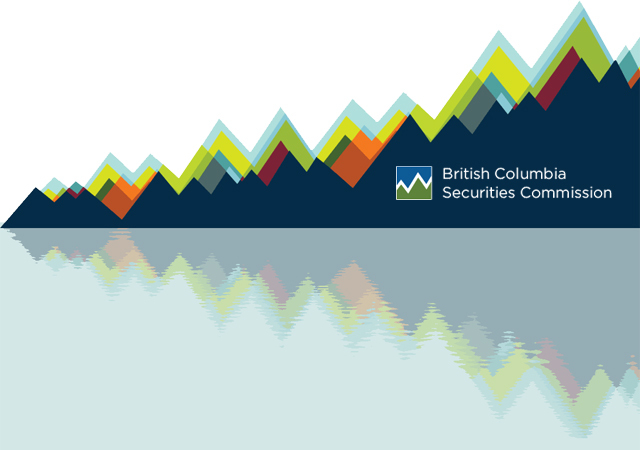 The webpage is a good starting point for those seeking to learn more about how securities regulation intersects with BC’s tech sector. Complete the Survey on the BCSC 2017 Tech Survey Webpage.